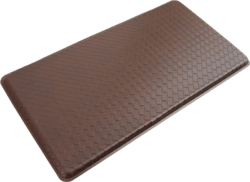 OEM Manufacturer of a wide range of products which include end caps, rubber pad, anti fatigue mat industrial, anti fatigue sponge mat, furniture rubber feet and rubber bumper. 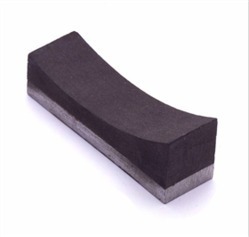 While many EPDM rubber caps and plugs are specified for their resistance to harsh chemicals and high temperatures (up to 475º F) used in anodizing and plating, these products are excellent for any application requiring a durable closure that can provide a very tight seal. 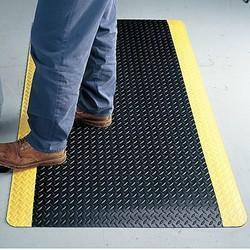 The flexible material also functions well as a noise inhibitor or insulator. These caps and plugs are ideal for masking parts during high temperature powder coating or e-coating processes as well as medical applications where sterilization is needed. They can resist temperatures up to 600º F while maintaining their pliable, conforming nature. We are manufacturing rubber feets for furnitures according to samples, drawing, specifications. 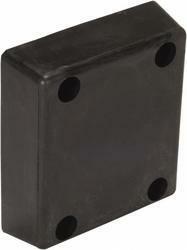 Available materials NBR, BUTYL, EPDM, PU, NATURAL, URETHANE. Chair Rubber Feet, Table Rubber Feet etc. 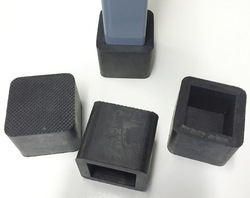 Our industrial rubber bumpers, tips and feet are used in a wide range of applications, including electronics, aerospace, healthcare, construction, transportation, and defense applications. 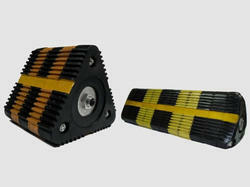 We serves the OEM and replacement part markets, and maintains inventory for industrial distributors. 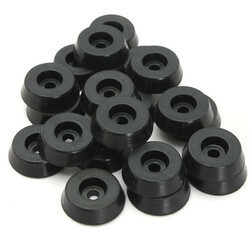 We manufacture rubber parts as per sample or model no.